Manhattan House is a classic building that features beautiful contemporary design richly inspired by Grace Kelly. 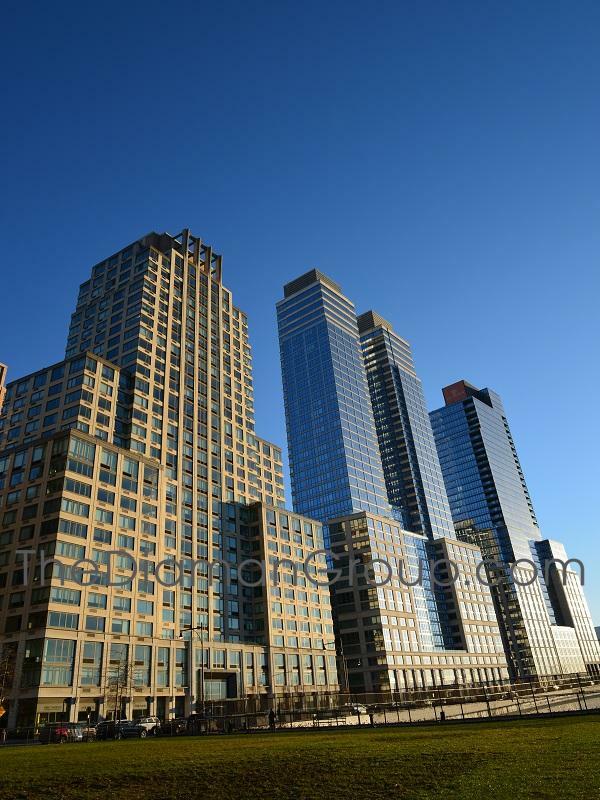 Residents can choose from studios, one- to five-bedroom apartments, or a penthouse condominium. The building was officially built in 1951 and was impeccably converted in 2007. 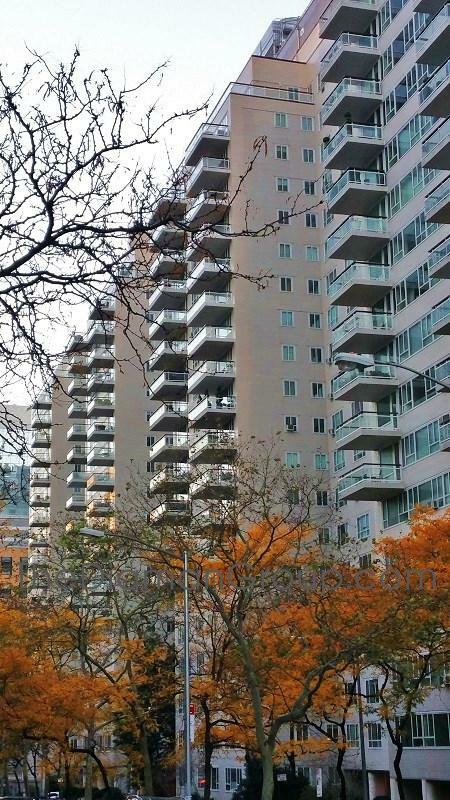 There are 475 individual condos spread across 19 floors. 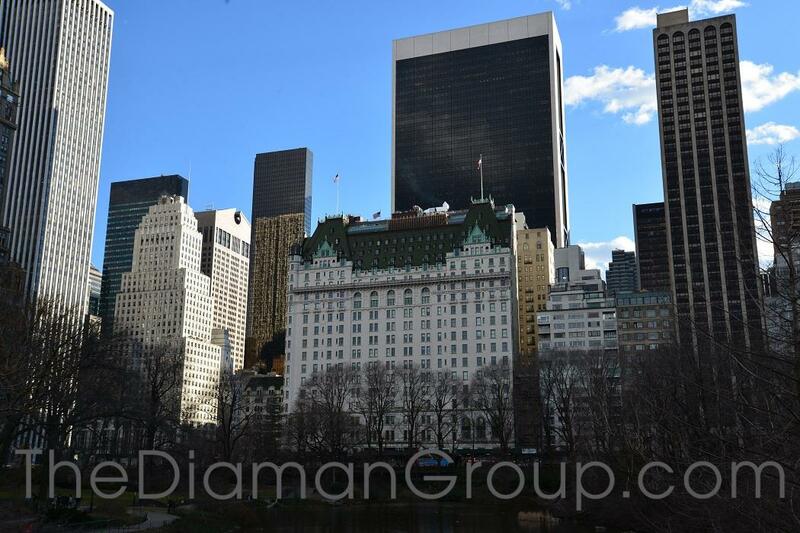 Built in 1907, the Plaza Hotel is one of New York City's most historic and iconic landmarks. It consists of two components: 189 private condominium residences and 152 hotel residences. 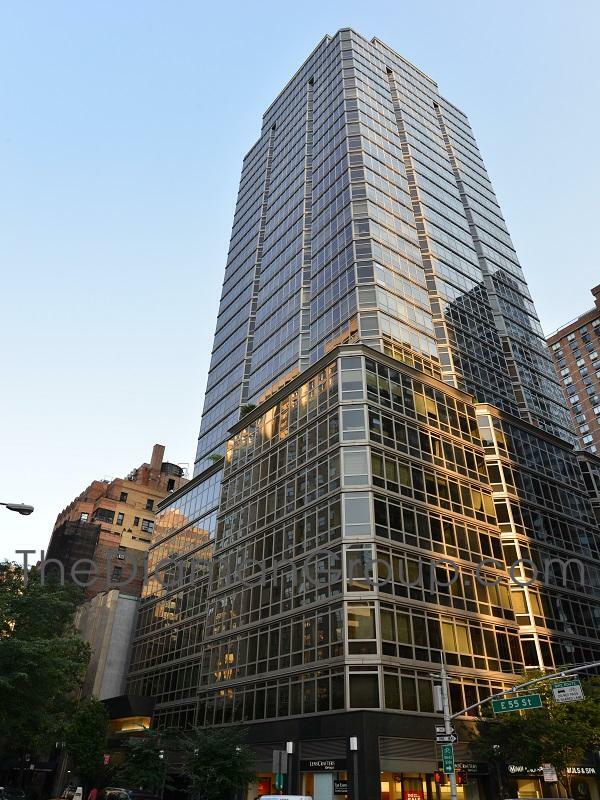 The Plaza's private residences have a separate entrance at 1 Central Park South. Units range from 500 square feet for the Deluxe Suite (also known as the Palm Suite) to over 2,000 square feet for the Combination Suite. Units are exquisitely furnished with Versace Home Collection decor, and features include high ceilings, ornate moldings, beautiful mantelpieces, and walnut bordered herringbone parquet floors. The floor designs actually resemble the original mosaic patterns found in the historic Plaza Hotel lobbies. 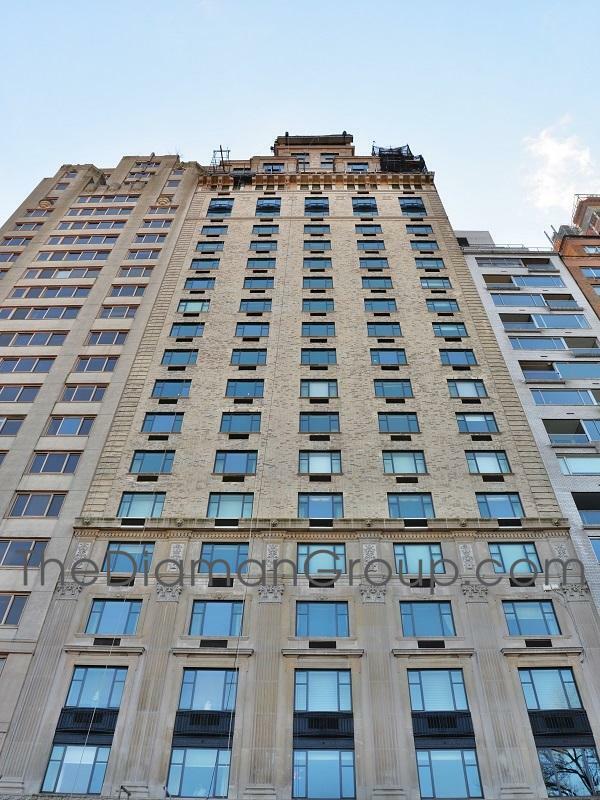 The Rushmore is situated at 80 Riverside Boulevard on the Upper West Side of Manhattan. From strolls along the Hudson, to shopping at luxury retailers, to visits to world-class museums and cultural destinations, there's always something fun to do on the Upper West Side. Condominium homes, which are available for purchase at the Rushmore, represent nothing but pure luxury and serene views. 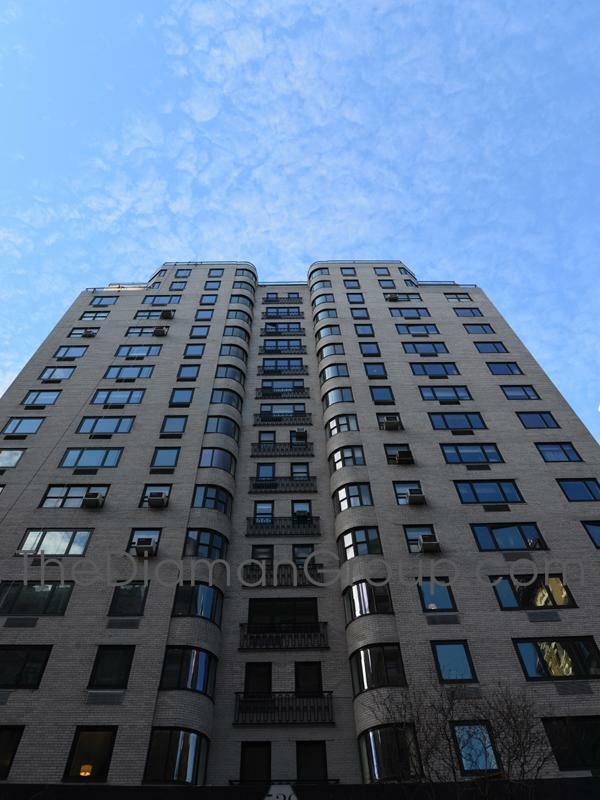 25 Fifth Avenue is among one of the most attractive Greenwich Village towers situated on lower Fifth Avenue and just north of Washington Square Park. 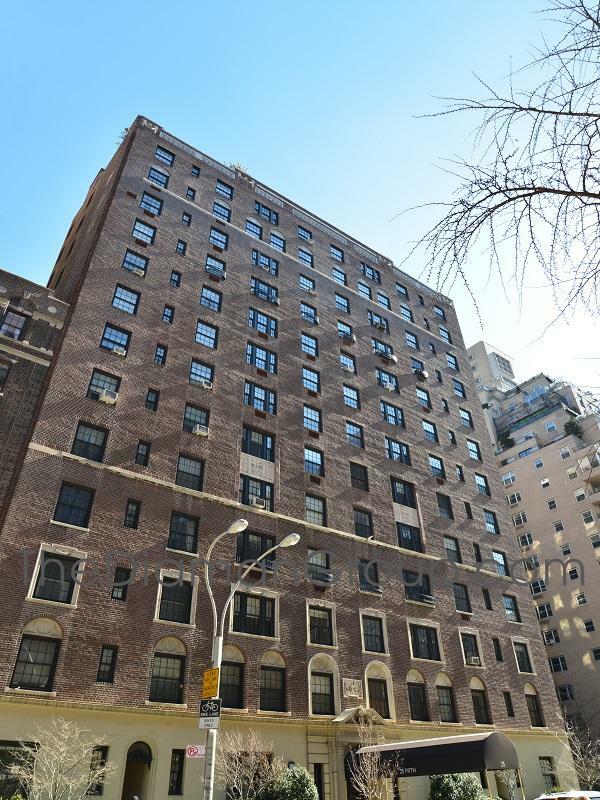 Consisting of 14 floors and 120 apartments, it is a pre-war condominium converted in 2000 with fabulous amenities that display the modern Manhattan lifestyle in Greenwich Village today. 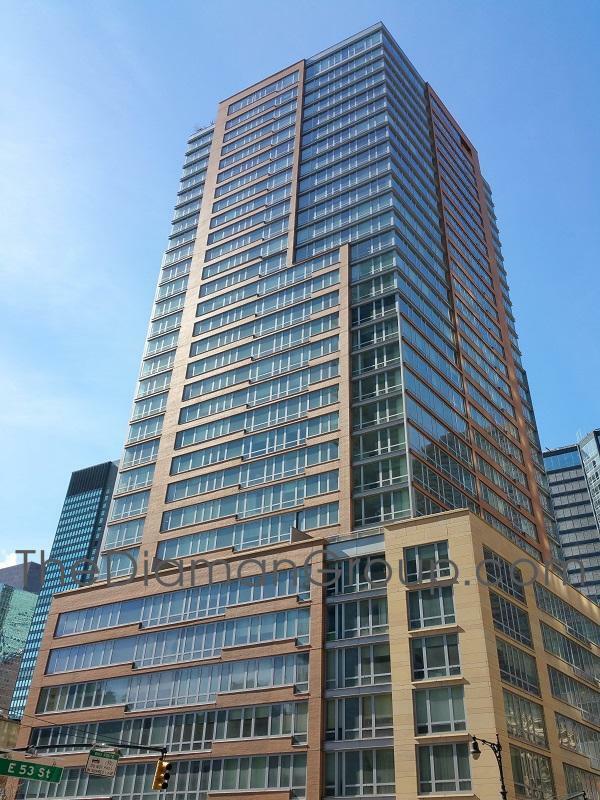 The Veneto is a relatively new building around Turtle Bay. It was built in 2007 by the Related Companies. 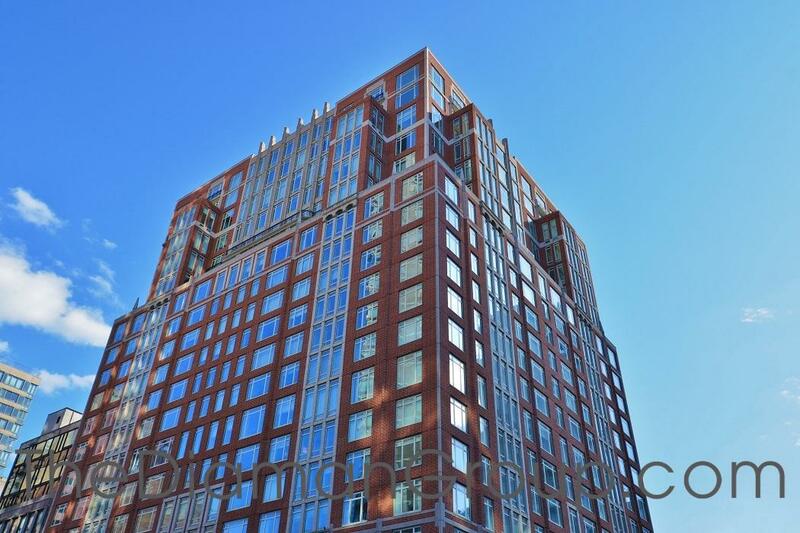 This 34-story, 137-unit building features a design that incorporated stone, glass and masonry together. 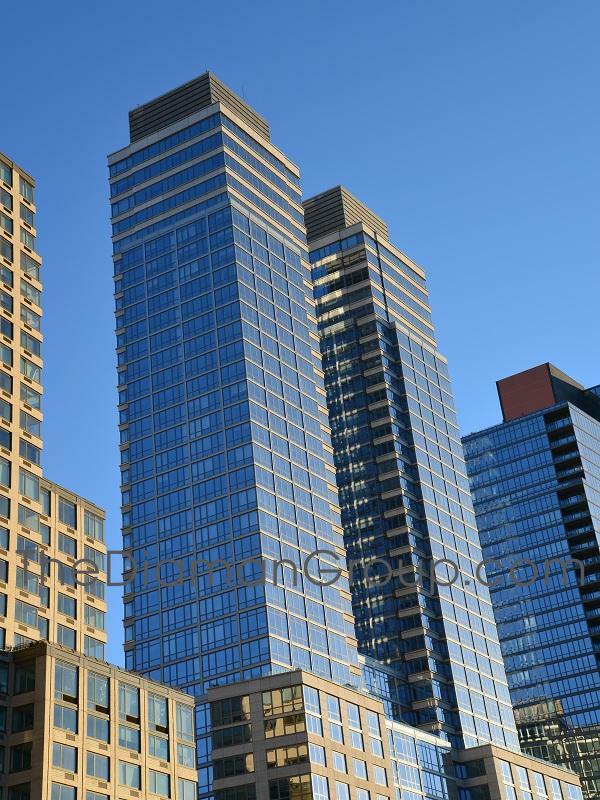 The building features a collection of 137 glamorous one-, two- and three-bedroom condominium residences. 530 Park Avenue Condominium located at 530 Park Avenue in the Lenox Hill section of the Upper East Side of Manhattan is a 19-story, white brick building, which was previously built in 1940 designed by George F. Pelham Jr. Just a mere 2 block down from Central Park and 61st street 530 Park Avenue presents an exceptional new construction condominium opportunity with style and elegance of a Pre-war1940’s building, filled with wonderfully detail and craftsmanship of an era gone by, and located on one of Manhattan’s historic avenues and location.